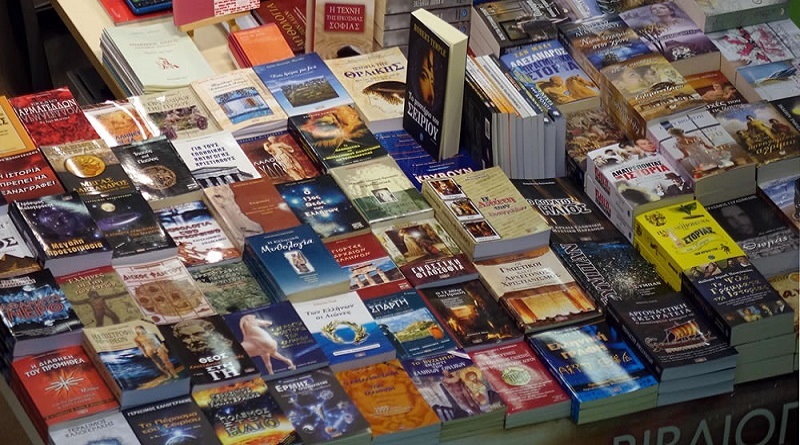 More than 250 Greek and foreign writers have been invited to attend, from Israel, China, Canada, Germany, France, Egypt, Romania among other countries. 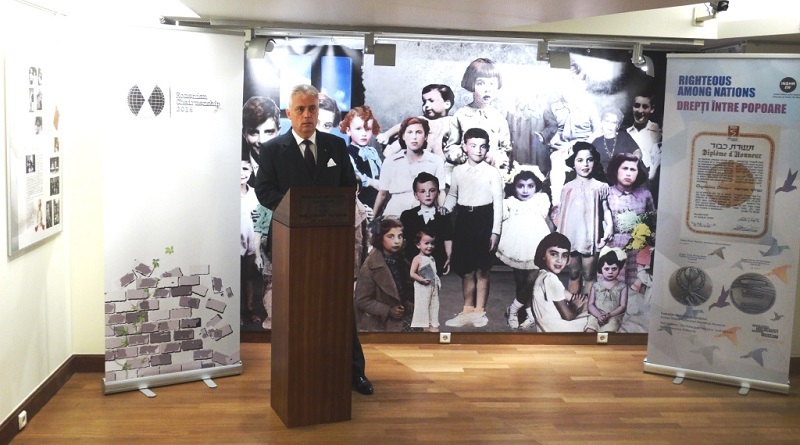 Within the framework of the Romanian Chairmanship of the International Holocaust Remembrance Alliance, the Embassy of Romania is organizing an exhibition on May 6-19, 2016. 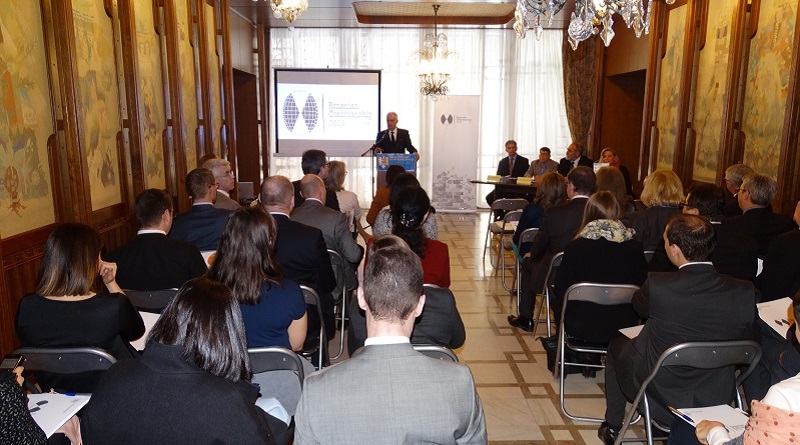 An event to mark the beginning of the Romanian IHRA Chairmanship was held by the Embassy of Romania in the Hellenic Republic. 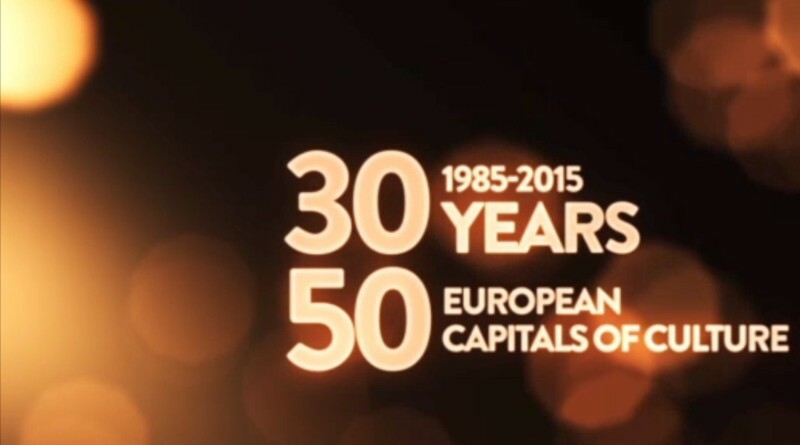 Being shortlisted for the title can result in significant cultural, economic and social benefits for the cities concerned. 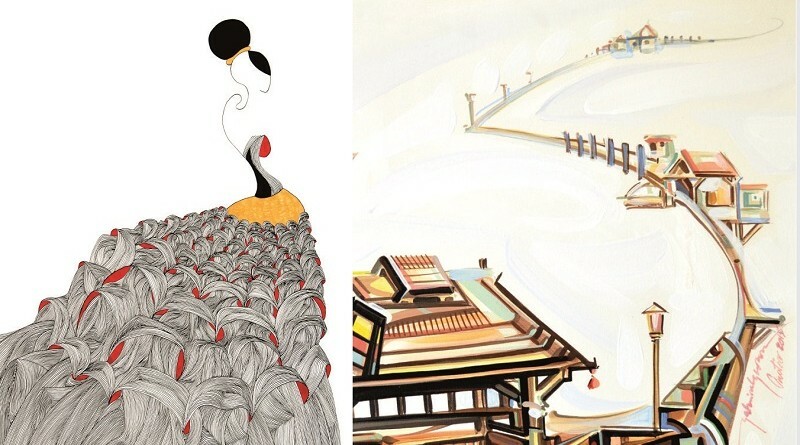 On the occasion of the Romanian Traditional Day of Martisor and the International Women’s Day the Embassy of Romania presents the work of Romanian artists, Beba and Gabriel Grama. 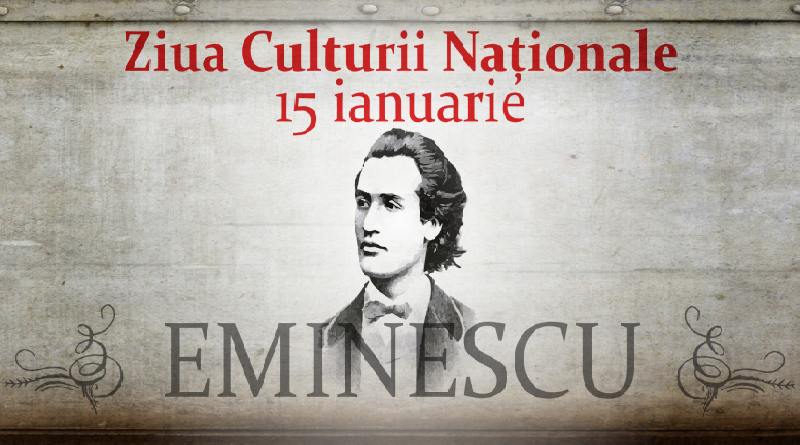 Romania is celebrating the 166th anniversary since the birth of Mihai Eminescu, the National Poet of Romania. 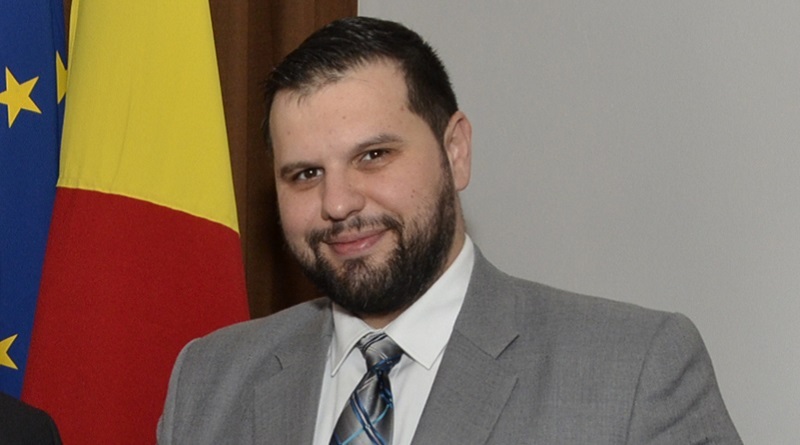 January 15th is also the Romanian National Day of Culture. 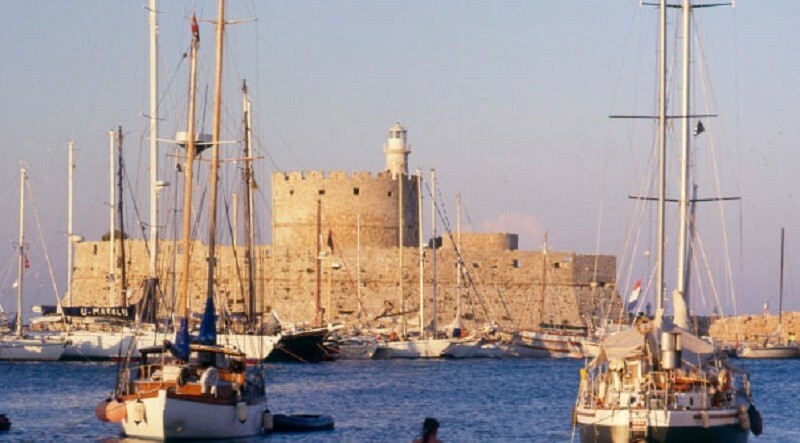 The Greek candidate cities are Corfu, Delphi, Eleusis, Ioannina, Kalamata, Larissa, Lesvos, Messolonghi, Piraeus, Rhodes, Salamina, Samos, Tripolis and Volos. 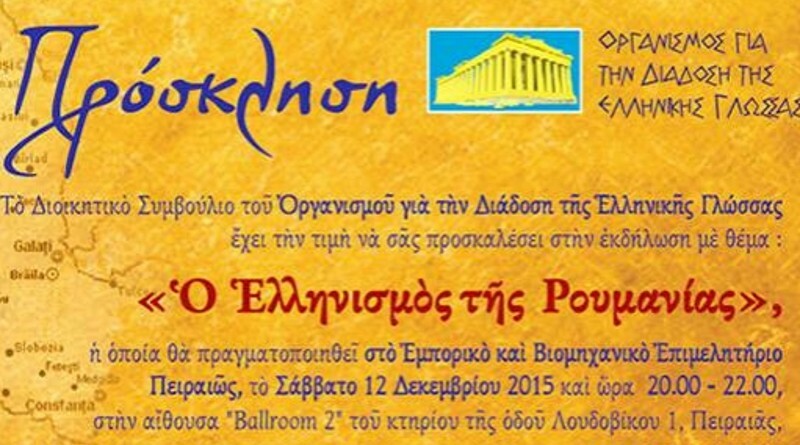 The Organization for the Promotion of the Greek Language is organizing an event under the title, “Hellenism in Romania”, on December 12, at the Piraeus Commerce and Industry Chamber.